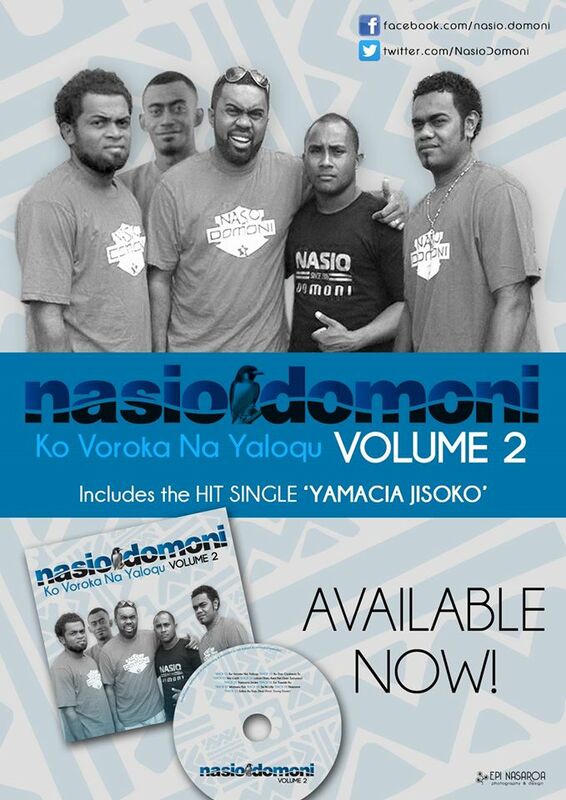 Nasio Domoni have just released their new Album ‘Ko Voroka na Yaloqu’. With assistance from Sound Engineer Young Davie, the album has 10 songs. The album includes the hit song ‘Yamacia Jisoko’ and is for sale on iTunes.